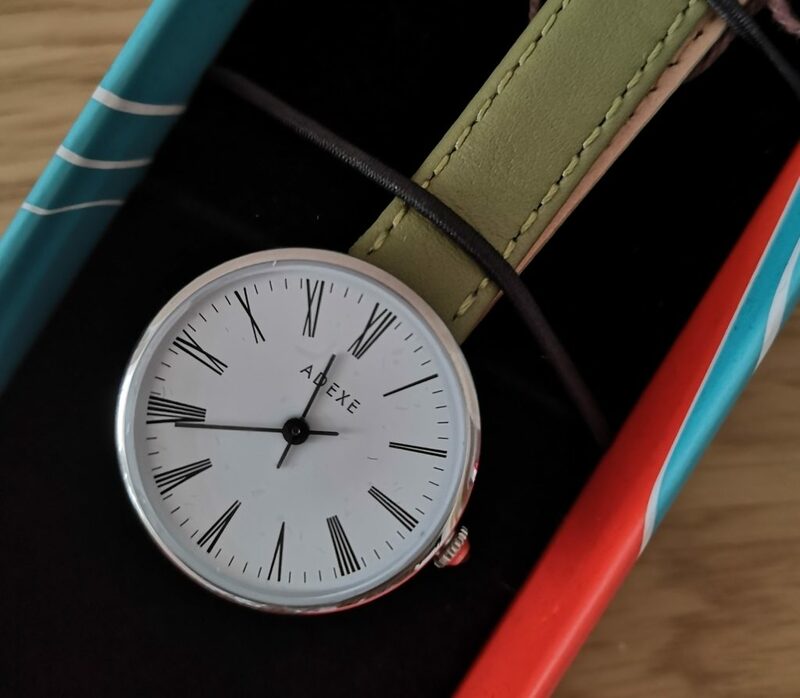 Disclaimer: I was sent this ADEXE London Mini Sistine ladies wristwatch to review free of charge, but words and pictures are mine. I’ve worked previously with ADEXE London watchmakers, reviewing one of their Freerunner watches. It is a beautiful timepiece, but the colours are very rich and autumnal and don’t go well with my spring/summer wardrobe. 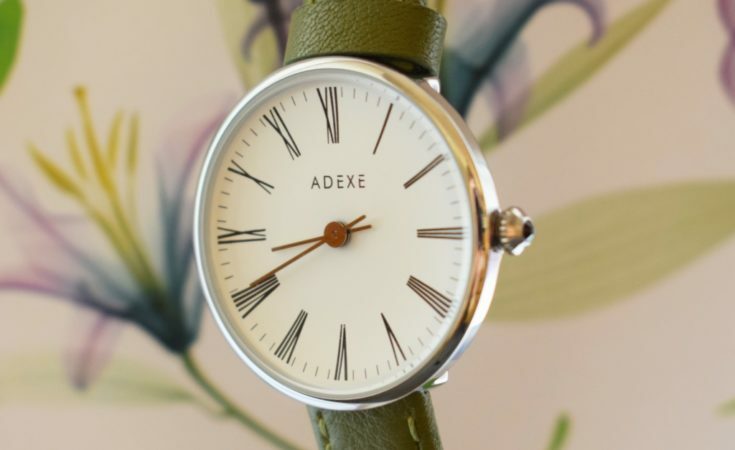 When I was offered an opportunity to expand my collection by reviewing another ADEXE London watch from their new Mini Sistene range I was happy to do so! 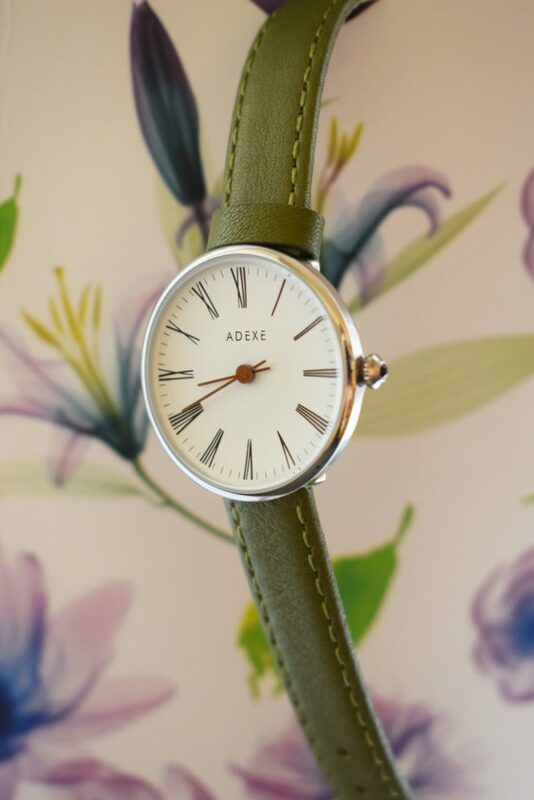 I chose this ADEXE London Watches ‘Mini Sistine’ women’s wristwatch with a silver casing and an olive green strap. 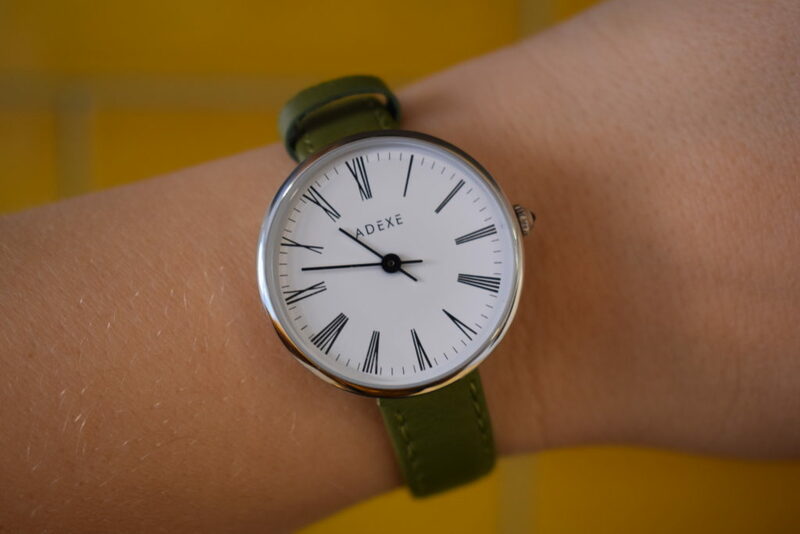 The Mini Sistene watches have a smaller, more delicate face than the other wristwatches made by ADEXE London, so it has an entirely different look to my other watches. I really enjoy wearing watches now, and matching my watch to my outfit makes me feel like I’m a proper adult for a change. I even use it to look at the time occasionally. The watch came packaged in a small, brightly coloured box. It is a fun design, although somewhat at odds with the sleek, modern look of the watch itself. The watch has a 30mm flat white face, made from hardened crystal. There is a tiny black gem set within the crown. The watch I chose has a silver casing, edged with stainless steel. The face itself is pure white with black Roman numerals to denote the time, and silver hands. The Mini Sistine watch also comes with a black or rose gold face option. 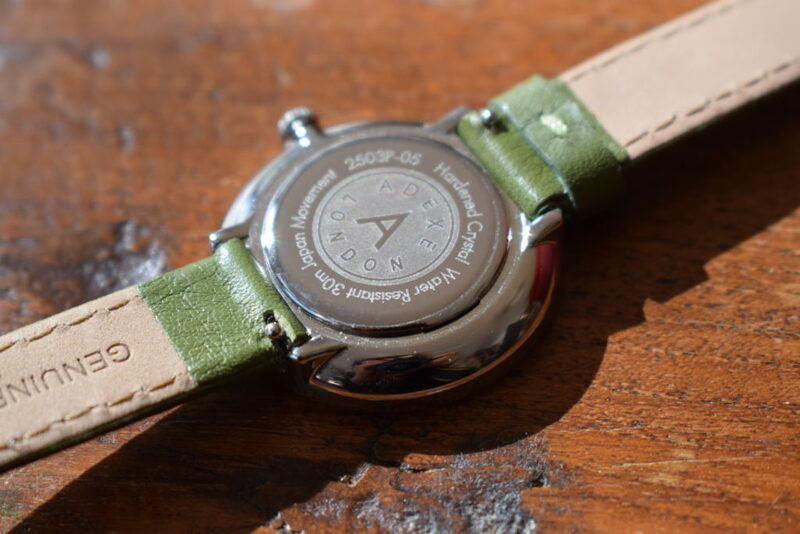 I chose a thin 12mm olive green leather strap however if the colour doesn’t appeal, the Mini Sistine ladies wristwatch comes in various other colours and strap variations; see the range here. It’s a sleek, dainty watch which looks modern, and is comfortable to wear. Because the face is smaller, it doesn’t tend to slide around the wrist like bigger watches can. The watch is very minimalist and in terms of features, it simply tells you the time. 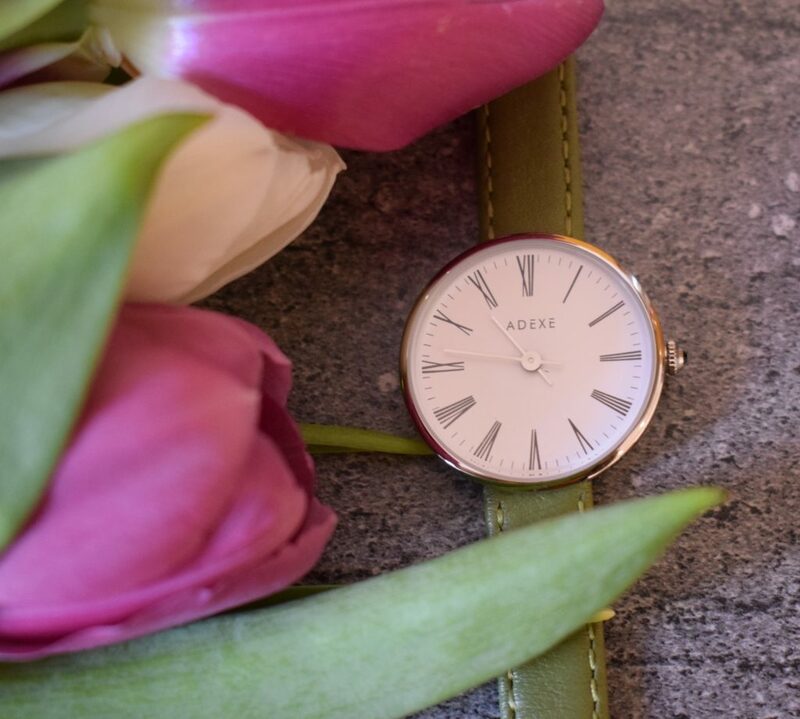 There is no date feature on the ADEXE London Mini Sistine Ladies Watch; there are some other ADEXE ranges such as the ‘Meek‘ ladies wristwatch which do have this feature if it’s important to you. The time is quick and easy to change; pull out the crown on the side fully to adjust the time and push it in to set. The watch is water resistant to a basic level but must be removed in the shower etc. The battery should last up to three years before requiring changing at a jewellers. 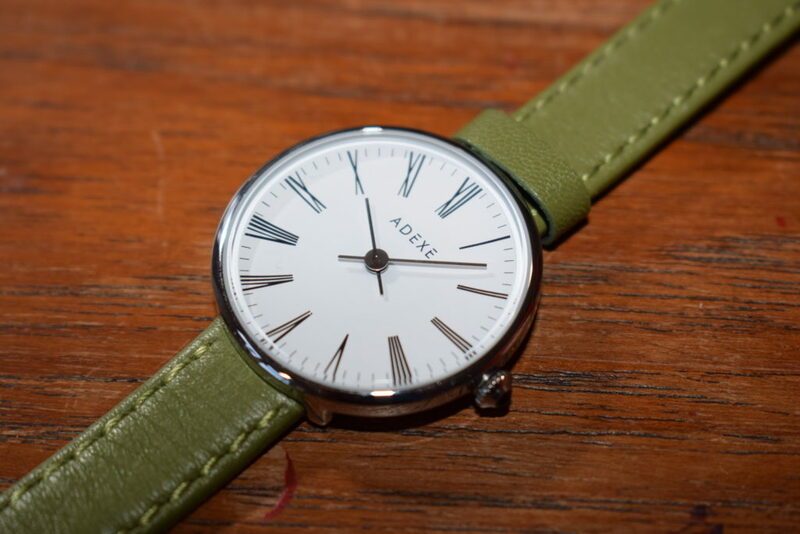 The ADEXE London ‘Mini Sistine’ watch retails at £79. 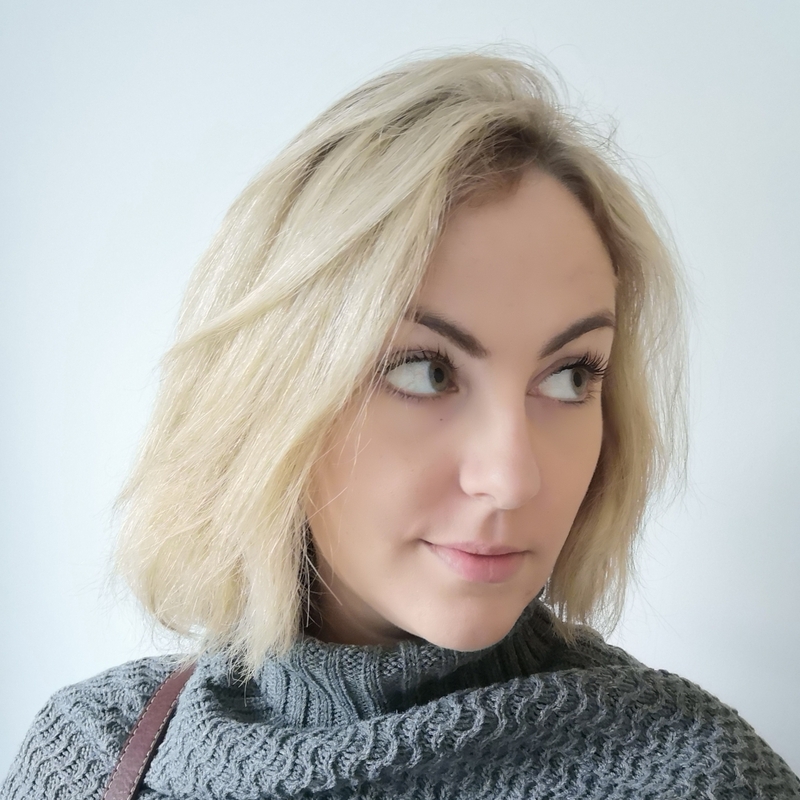 It can be purchased directly from the ADEXE London website, here. 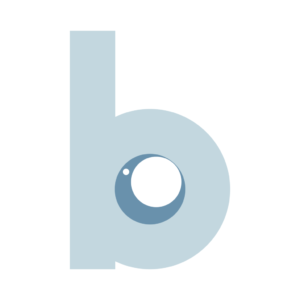 You can also follow them on Facebook, Twitter and Instagram. 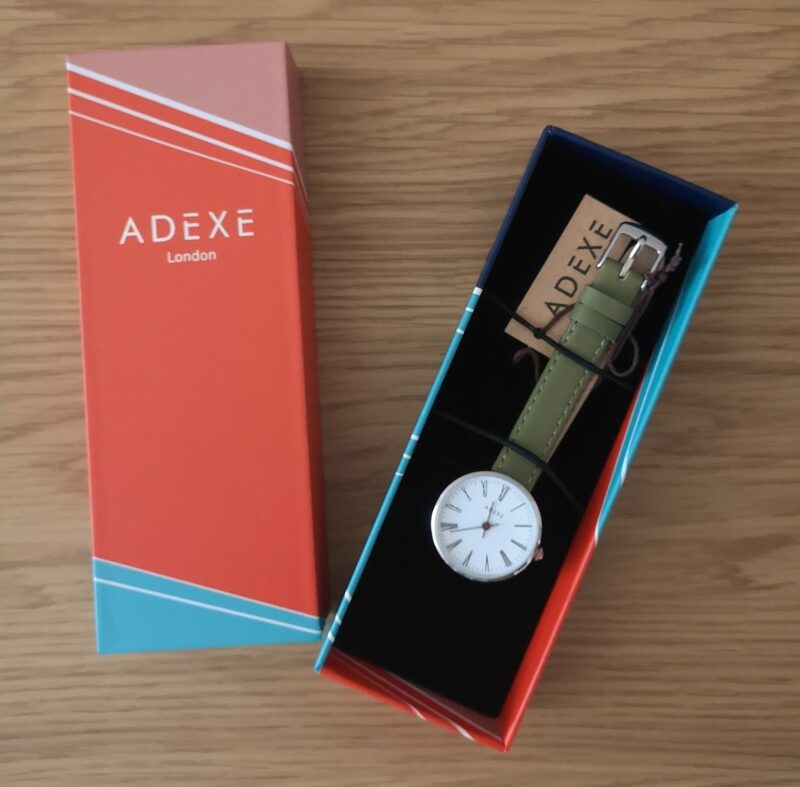 If you’d like to win an ADEXE London Mini Sistine watch of your own, enter our competition below!